WITH A VOCATION ON GIFT & DECORATION ITEMS. 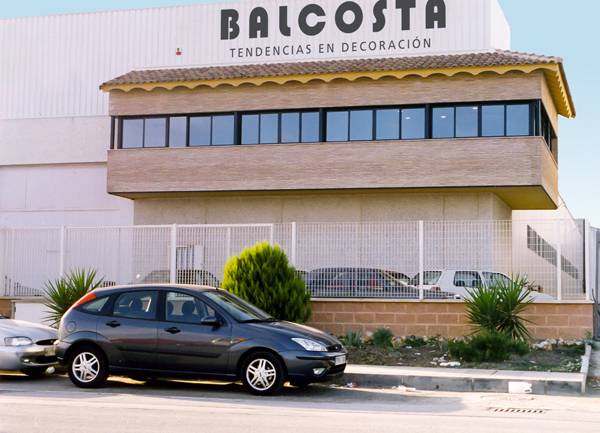 Started in the provinces of Murcia and Alicante, followed by Almeria and Albacete; Balcosta participated in the 1990s INTERGIFT (fair of gift and decoration Madrid), and took a step forward at national and international level. From that moment, Balcosta reaches a new stage, with the aim of offering the best selection of products and new designs from Asian countries. Balcosta team, with utmost care, chooses and designs the innovative collections that year after year presents from the smallest decorative detail to furniture, mirrors and paintings, which will dress each corner of your home. Balcosta has a permanent on-site showroom, which can be visited all weekdays, with the possibility to see and touch the items. We are at your disposal for any information you may need. The client satisfaction is very important for us, therefore we seek first and foremost to be a benchmark of distinction in our products, service and commercial liability. Our largest alliance client - supplier.